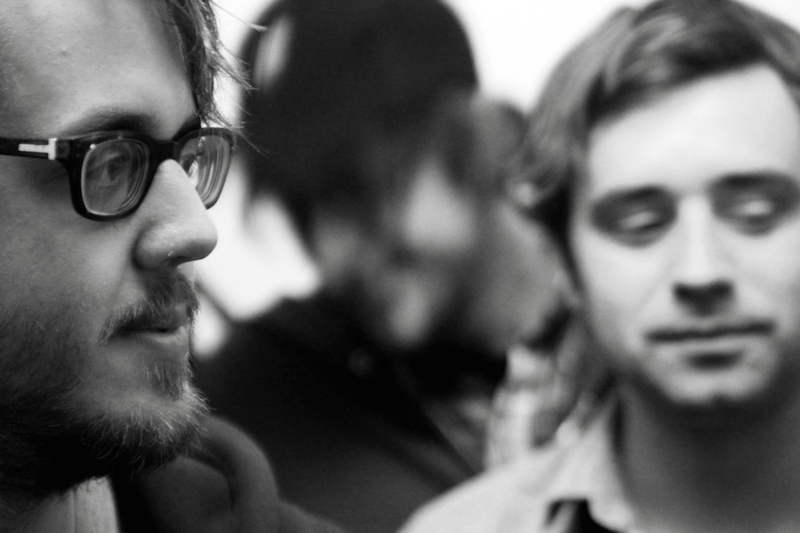 Cloud Nothings have revealed their latest round of tour dates, a two-leg trip that starts in Pittsburgh on September 26th and winds down in Brisbane on December 14th. More importantly though, they’ve asked longtime friend John Elliott (the Spectrum Spools founder best known for his old band Emeralds) to activate his Outer Space project for a Krautrock remix of “Giving Into Seeing.” That approach—a Neu! take on gnarly indie rock—may seem like a stretch at first, but it actually works so well we can’t help but hope for an actual Cloud Nothings album of songs like this.